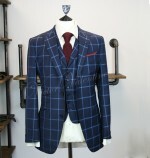 A beautiful collection of stand out fabrics have been selected to create truly unique suits. 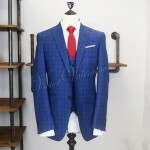 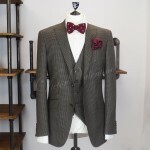 Our formal wear suits are fit for any occasion. 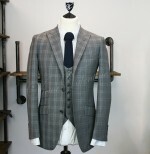 Finished to the highest level of quality and fully made to order, we can create any look for you.